This is going to be one for the books! 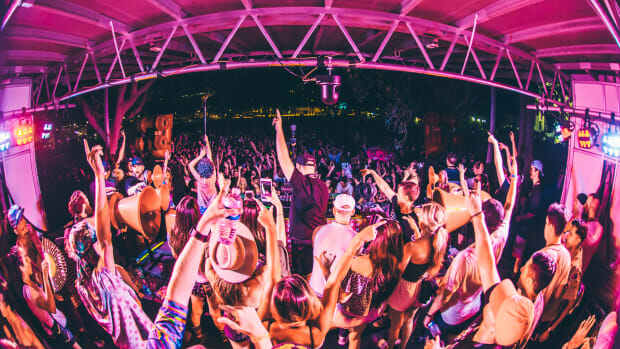 In March of this year, 4000 eager techno fans packed into a warehouse in Wynwood Miami, to watch a show that sold out in hours, a debut spectacle involving two of techno’s most influential artists, Adam Beyer and Cirez D.
Adam Beyer  Cirez D is a once in a lifetime techno infused experience, a unique installation and concept built and created to allow the two artists to perform spontaneously and simultaneously. 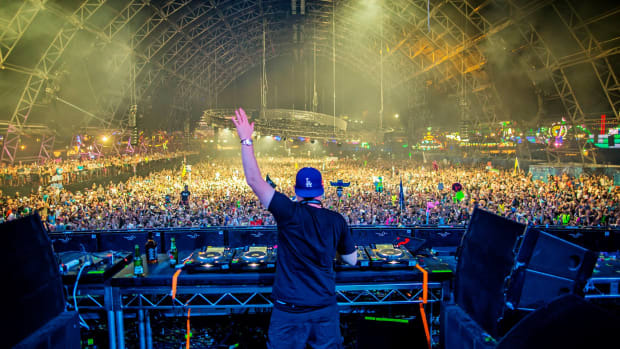 The show’s production was developed by the team who created Eric Prydz EPIC shows, pushing the boundaries of how techno can be presented, while harkening back to the essential rave experience. 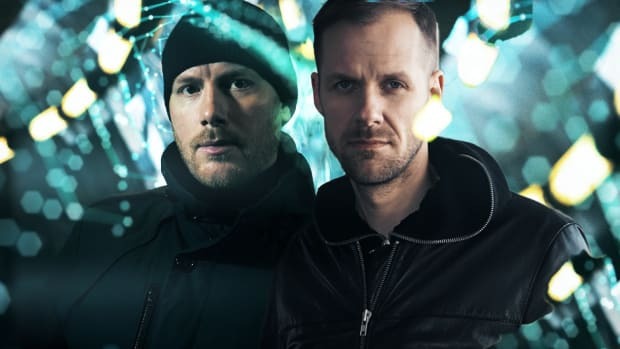 Adam Beyer’s Drumcode has been one of the most important labels in the genre of techno for the past two decades, and he’s spent over 20 years honing his craft in the booth, to become one of the genre’s most respected and revered selectors. 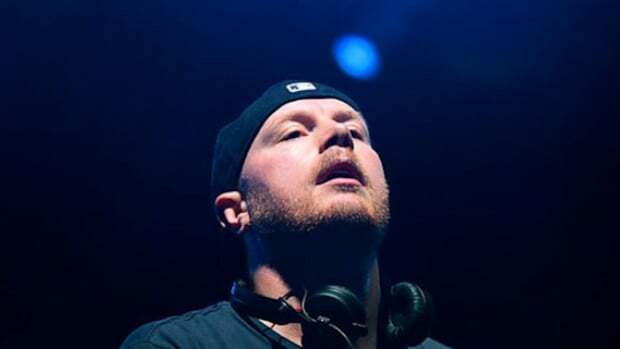 Cirez D is the techno alias of Eric Prydz, a pseudonym under which he tours and operates his Mouseville imprint and through which he has been releasing music for over a decade. 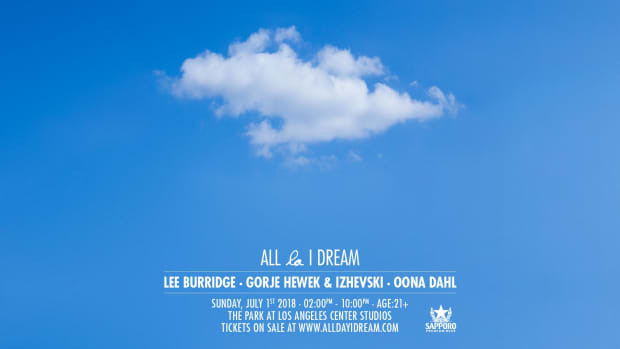 The venues selected for the debut shows in Los Angeles and NYC were specifically chosen to accommodate the show, but also to provide immersive dancefloor experiences. 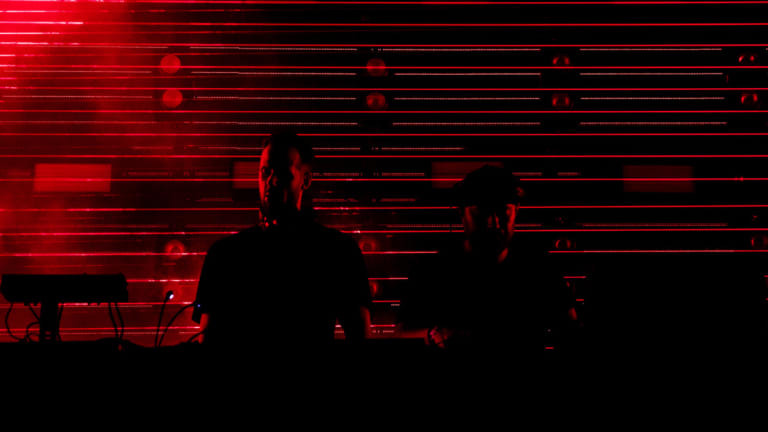 Though they are close friends and fellow Swedes, Beyer and Prydz have only performed three times together, a 2014 intimate Hotflush showcase, Exit Festival and the 2018 debut in Miami. Don’t miss out on this rare experience. 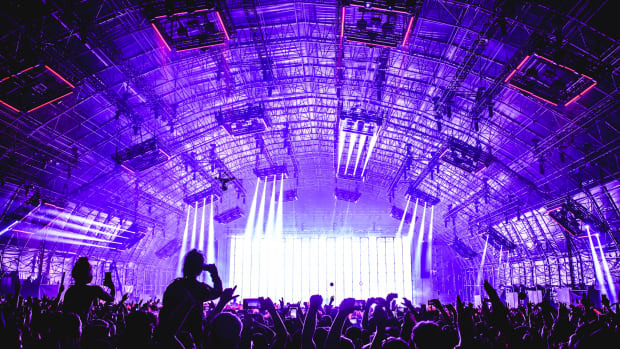 Creamfields is getting proper techno. 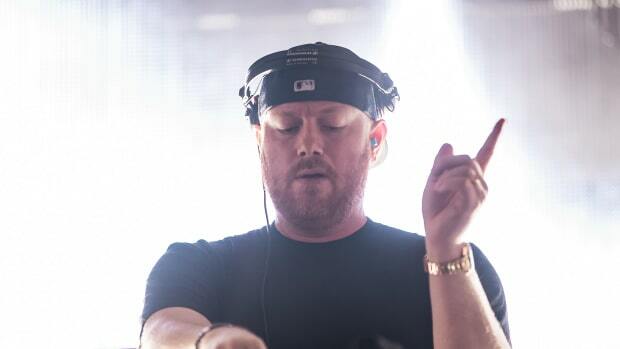 "I am truly gutted to miss any shows but especially Miami as this is one of my favourite times of the year."